Mission: The residency is designed to offer to opportunity to familiarize oneself with the Austrian art and culture environment and to make contact with Austrian creative artists. Residents are expected to complete a project during their stay. Medium: artists, writers, composers, curators and cultural mediators who are not resident in Austria. 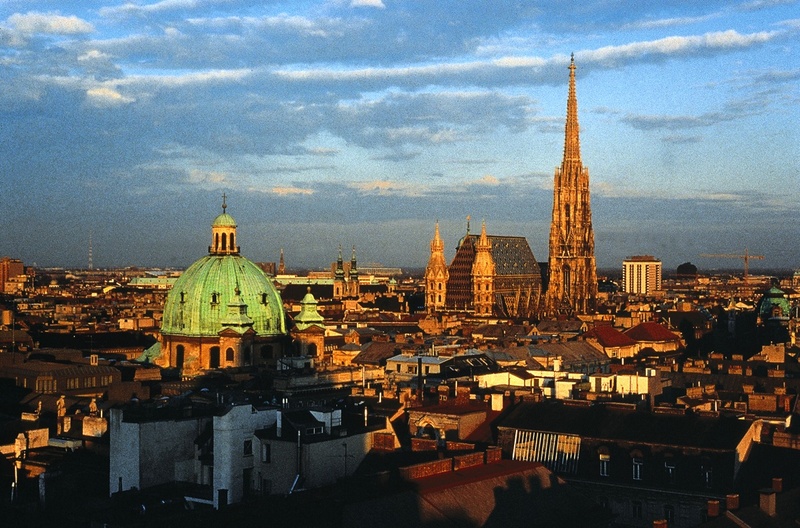 Benefits: Use of community workshops on the 2nd District of Vienna and the Schloss Laudon or use a free site on the grounds of Schloss Laudon, A grant for living expenses in the amount of € 800 per month (at a Absence of more than 7 days will be paid pro rate cost of living), A unique materials allowance in the amount of max. € 300 after submission of documents, and excluding the areas of dance and choreography, as well as curators, cultural mediators, literati and literary translators, The acquisition of an accident and health insurance with the exception of chronic Diseases and treatments, mobile internet stick SIM Card to Connect Provided, One Internet access in the apartments on the 3rd and 9th District of Vienna is available, a mobile phone and a one-value card with for the duration of the stay a credit of € 40 provided, similarly, monthly tickets for public transport in Vienna for the duration of the stay provided, For regular cleaning of the living rooms during the stay and for the Linen change are taken care of, A presentation of works at the end of the stay is possible, Financial support for the production of catalogs and for translation jobs book publications and performances can not be made. Posted in Austria, Austrian Artist in ResidenceTagged 1 month, 2 month, 3 months, 50 residents, allowance, apartment accomodation, art educators, art photographers, art residency, Artist Residency, Artists in Residence, Austria, Austrian, Austrian art, austrian artists, Basic German, catalog, choreography, cleaning, community workshops, complete project, complimentary tickets, composers, composition, contact, contemporary dancers, coreographers, Culture, curator, curators, Dance, design, designers, Environment, Exhibition, foreign artists, funded, Gallery, German, German knowledge, grant for living expenses, health insurance, international artists, internet, linen service, literary, literary translation, Literature, materials allowance, materials stipend, media, media art, media artists, mentoring, mobile phone, museum visits, networking, Photography, Program, Rate My Artist Residency, room in an apartment, Scholarship, Stipend, stipend funded, studio visits, tansportation tickets, translators, value card, Video, Vienna, visual artists, Visual Arts, WritersBookmark the permalink.